Ensuring employee Health and Safety at the work place are top of mind in many industries. Business owners know the importance of providing a safe work place environment along with having good safety programs based on acceptable industry standards for businesses to adhere to and refer to should accidents occur. In addition, safer workplaces will be important in attracting personnel to work in the Saskatchewan livestock industry. 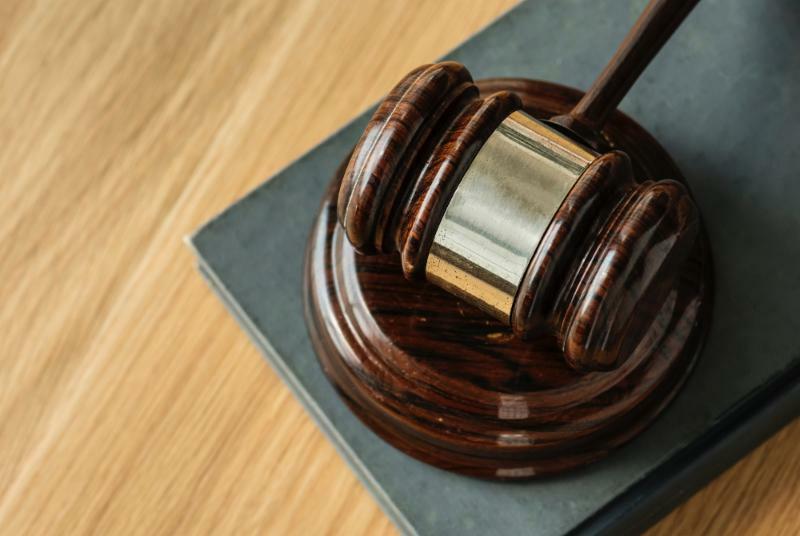 As the Saskatchewan beef industry does not have a livestock tailored provincial standard for employee health and safety, the LMS Board has prioritized this issue. Over the last several months, the LMS office and directors have made a concerted effort to research industry standards in other jurisdictions (namely British Columbia and Alberta) and to see how we can use their experience to implement a similar program in Saskatchewan. During the summer LMS held a consultation with industry partners including SCA and SCFA regarding the proposed development of a provincial Health & Safety Program for the cattle industry. Reg Steward from Buffalo Creek Consulting of Williams Lake, BC, facilitated the workshop as he has taken the lead in developing similar successful programs in BC & Alberta. Based on discussion at the consultation and post dialogue, an outline of a program was created which enabled potential partners to take the information back to their boards for input with the hope they would work with LMS. We are hopeful that the other livestock industry associations will join us in supporting this initiative. 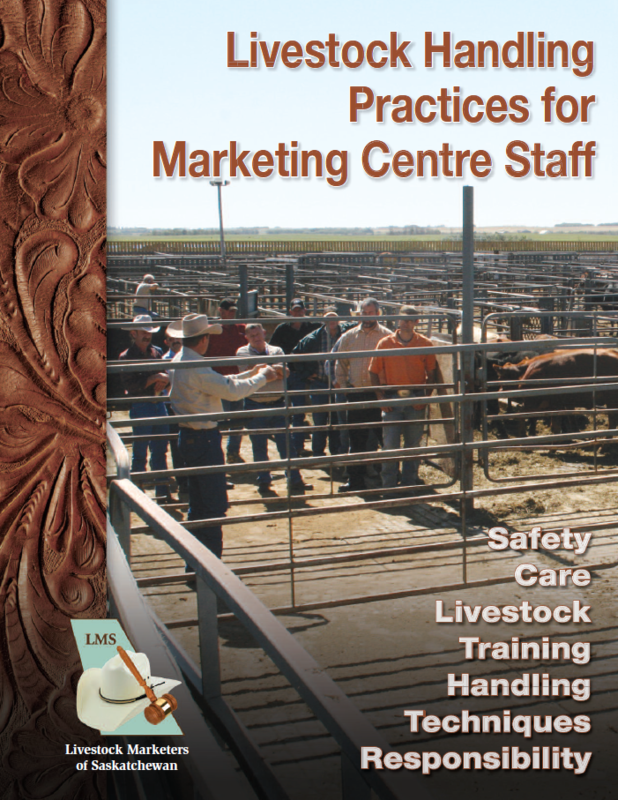 LMS feels developing provincial wide safety awareness for the beef industry is an important program for the industry to take a lead on and will continue to explore how we can develop a health and safety program that promotes a safe environment to work in and owners with acceptable operating standards. LMS continues to work on this initiative and will update our membership on developments. If you have any questions about this program, please contact our office or Alan Jackson, LMS President. October 9th marked the grand opening of The Livestock & Forage Center of Excellence. The center is located south of Clavet and is approximately 20 minutes from the U of S Campus. This state of the art facility will allow world class research to be conducted at the farm, while allowing students and researchers from various colleges to work together at one site. 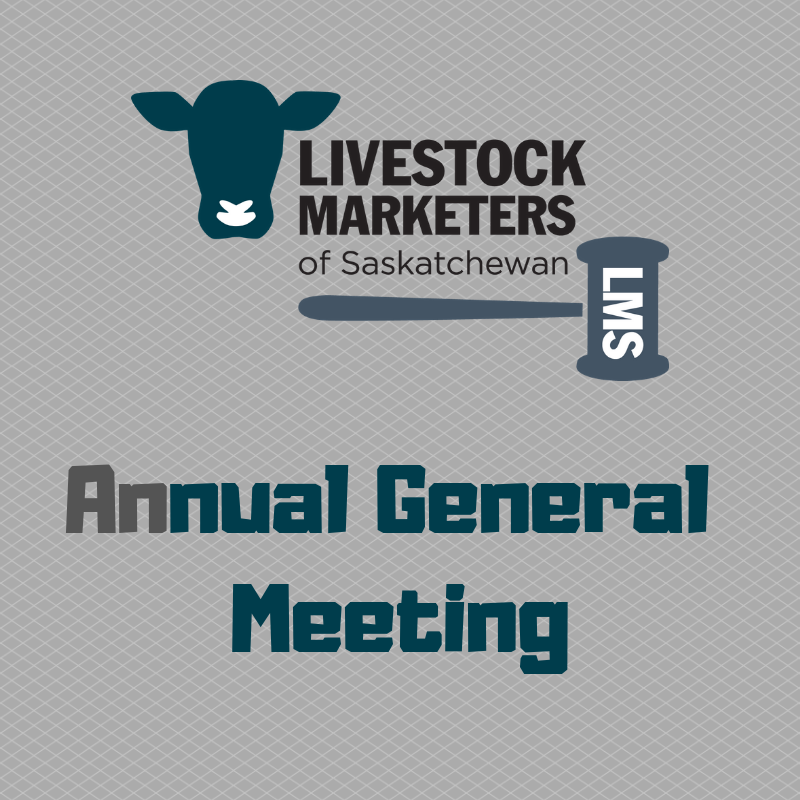 ﻿ The 2019 LMS Annual General Meeting will be held Friday January 18, 2019 at 9:00 am in conjunction with the Saskatchewan Beef Industry Conference. This year's conference is being held in Regina at the Delta Hotel. The following information is from Melissa Hurst Provincial Livestock Traceability Specialist. A livestock traceability system has the objective to provide timely, accurate and relevant information to reduce the impacts of a disease outbreak, food safety issue or natural disasters originating from and /or affecting livestock. Effective traceability can better protect public health and support industry market access, competitiveness and consumer confidence. Under the proposed federal amendments to the Health of Animals Act, with some exemptions, the domestic movement from departure PID (i.e. producer home farm) to destination PID (i.e. the auction mart) will need to be reported to CLTS. It is on the producer to submit these movements to CLTS via CCIA. In an effort to increase awareness and limit producer calls regarding livestock market PID numbers, I ask as the provincial representative for Saskatchewan livestock traceability, if members of Livestock Marketers of Saskatchewan can make publically available on their websites their specific PID numbers. Auction Marts are strongly encouraged to display their PID numbers on their websites and/or social media pages. The Beef Cattle Research Council (BCRC) is hosting a webinar on November 29 covering the topic of transporting cattle safely. The speaker for the webinar is Karen Schwartzkopf-Genswein, Ph.D., Research Scientist at Agriculture Agri-Food Canada in Lethbridge. The BCRC website states "Transporting cattle is the part of the beef production system that is most visible to the public. 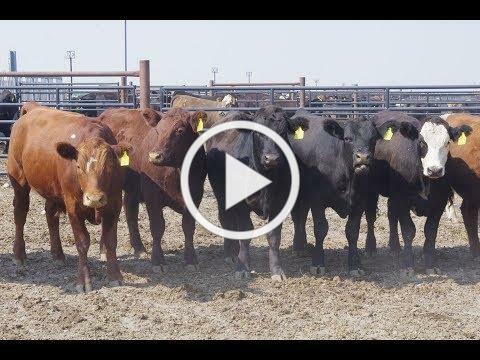 Research to understand current realities and determine best practices for transporting cattle is ongoing. Join this webinar to learn what that research has found, as well as practical tips that you can use for successful transport outcomes." If you would like to register for the webinar or other webinars presented by the BCRC you can do so by clicking here. The Livestock Marketers of Saskatchewan offer a $500 Associate Membership for livestock industry stakeholders (transportation companies, breed associations, cattle feeders, fuel suppliers, insurance and financial institutions, western wear, equipment manufacturers, etc.) who would like to show visual support for open and fair competition in the marketing of livestock. LMS provides a collaborative voice for the livestock industry in areas such as: student outreach and career promotion, health and safety standards, brand verification, traceability and animal welfare. please download the Associate Membership Package here.  LMS and SCA are in the second year of a three year partnership whereby LMS helps promote the Saskatchewan Cattlemen's Association, their programs and activities through our members market facilities. We will provide updated information periodically to our membership. Thank you to all who participate. 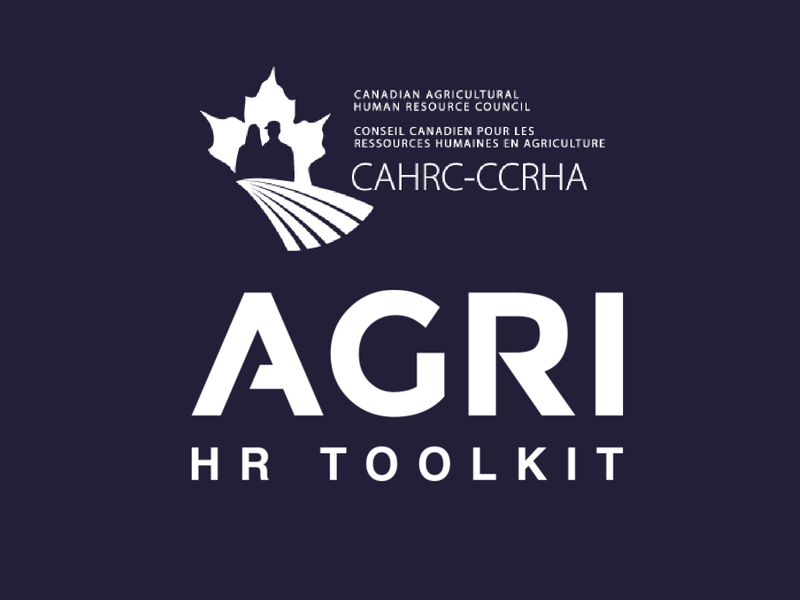 The AGRI HR Toolkit was developed by the Canadian Agriculture Human Resource Council and provides a number of helpful tools and resources for managing and supporting your workforce. The Toolkit covers topics like: succession and workforce planning, how to find, pay and train skilled workers and creating health and safety policies for your business. This is a subscription service for agricultural business. Find out more on their website.